Police investigating a number of bogus-official type burglaries on elderly and vulnerable people in Moseley, Kings Heath, Hall Green and Tyesley have arrested four men. But officers believe there are more people who have been targeted by the fraudsters who have yet to contact police and are now appealing for anyone who has had suspicious callers at the door recently to come forward. Two local men aged 27 and 31 were arrested on Sunday 15 February on suspicion of burglary and officers arrested a further two men from Acocks Green on Monday (16/02/15) aged 37 and 61 on suspicion of fraud. All four men are currently in custody being questioned. 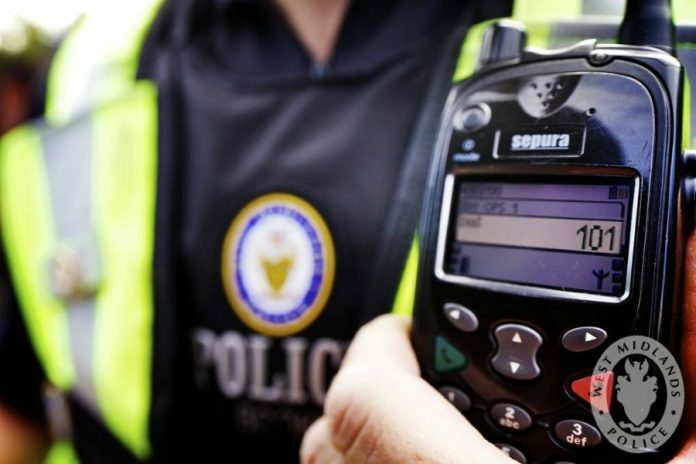 The arrests are as a result of officers investigating a spate of attempted bogus callers in the Moseley, Hall Green, Tyesley and Kings Heath areas. In one case an elderly man reported being befriended by two men who offered to do odd-jobs for him in the house, before stealing £2,500.